Last month, Bruce McArthur pleaded guilty to killing eight men connected to Toronto’s LGBTQ+ community. He awaits sentencing Friday. 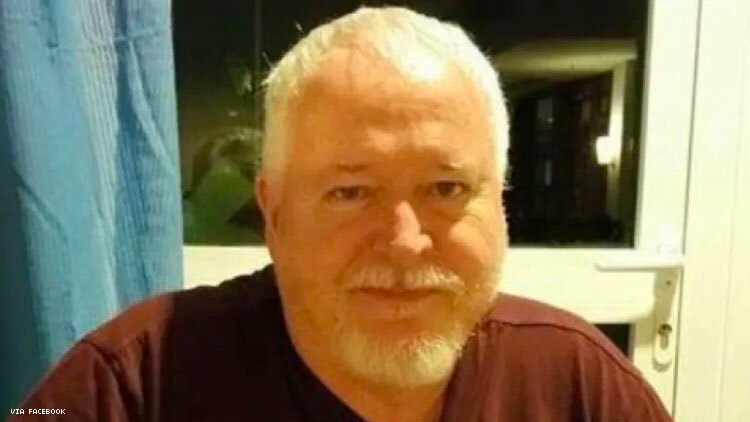 Sentencing hearings for Bruce McArthur, the Canadian man arrested and charged in connection with a string of disappearances that spread fear throughout Toronto’s Gay Village, have come to a close, Reuters reports. He will receive his sentence on Friday. McArthur, 67, pleaded guilty to eight counts of murder in January. The names of the eight men he pleaded guilty to killing are Selim Esen, Andrew Kinsman, Majeed Kayhan, Soroush Mahmudi, Dean Lisowick, Kirushna Kumar Kanagaratnam, Skandaraj Navaratnam, and Abdulbasir Faizi. According to CTV, McArthur restrained and sexually assaulted his victims, strangling them with a metal bar that had a rope attached to it. Police found photos of the victims on his computer hard drive, some of which were taken after they had been killed. When police arrested McArthur, a ninth man, still alive, was found handcuffed to his bed. A freelance landscaper by trade, McArthur buried his victims’ dismembered body parts in large planters he kept on a property used for storage. Due to a number of similarities, Crown attorney Michael Cantlon suggested during trial that McArthur chose victims whose disappearances might go undetected. All of them had ties to Toronto’s LGBTQ+ community, six of them were immigrants and of either South Asian or Middle Eastern descent. Some of them were closeted, and others lacked stable housing, CTV says. “Our lives were shattered with the shocking news. We can’t come to terms with his savage murder,” said Nadia Wali, Selim Esen’s sister, in a statement on behalf of Esen’s family. “By killing my friend, this man has also killed who I was before all of this horror,” said Adrian Betts, a friend of Andrew Kinsman’s. A number of inaccuracies were found in the original version of this article and have been corrected. Out regrets the error.